A £1.3 million luxury beauty salon will be offering specialist treatments for people with cancer when they open later in the year. Beauty and the Bistro is scheduled to open in Basford in October but work is already going on behind the scenes to plan what treatments and services will be delivered. 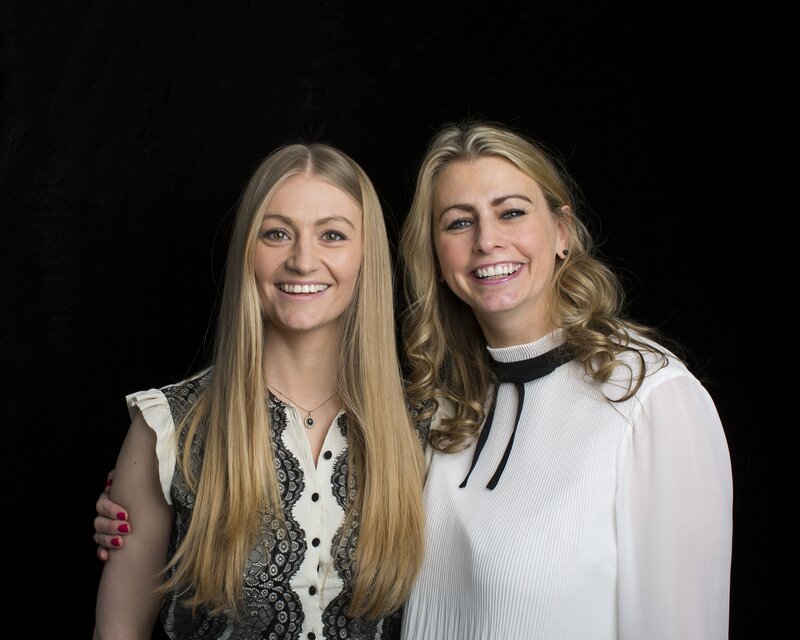 Mum and daughter team Debbie and Jess Tams, who own the business have teamed up with a specialist beauty provider to be able to offer a range of skin care products and spa oncology treatments. 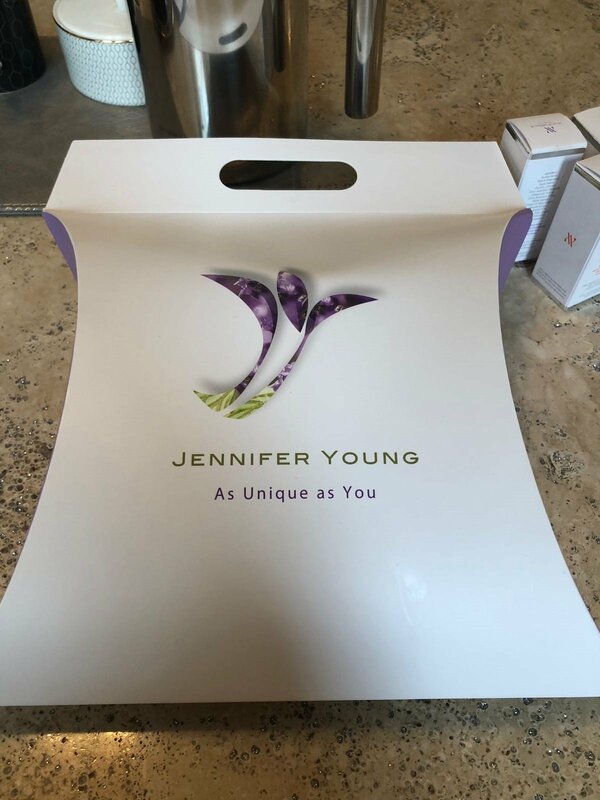 They’re working with Jennifer Young, a microbiologist, associate member of the Royal Society of Medicine, qualified aromatherapist, beauty therapist and creator of Defiant Beauty, a company which specialises in providing skincare products for those affected by cancer. 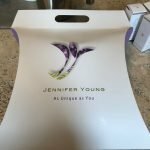 Beauty and the Bistro, which will be based in Brunswick House in Etruria Road will be stocking a full range of Jennifer’s skincare products as well as providing cancer safe treatments. The Bistro Quarters, a relaxed and friendly eatery, will combine British and Italian menus with fine wine and a cocktail bar set in modern and elegant surroundings. Jennifer, who also wrote ‘Recognise Yourself,’ a well-being guide for those living beyond cancer said: “Women don’t stop being women when they are diagnosed with cancer but the treatment can mean you’re told to avoid all the products you enjoyed using before. We developed the products because women with cancer told us what they wanted and how important it was for them to be able to use specialist products on their skin. 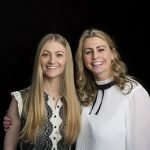 Working with them, the NHS and their nursing teams we launched a range of products that used ingredients that are safe to use and give people with cancer the chance to care for their skin,” she added. Work has already started on the interior design of the building with the Interior Design Practice and Mode Architects working together on the project. For more information please go to www.beautyandthebistro.co.uk. A brand-new website for Beauty and the Bistro is already being developed and will be launched later this year. We provide the complete solution for your communications and PR needs from expert media training, crisis management and corporate video production to website design, copywriting and social media advice. Whether you want to know how to build your reputation, or your reputation is in crisis, LEGS PR will provide all the expertise, skills and support you need. With a proven track record in delivering results for both private and public sector organisations LEGS PR is a step ahead in communication. © COPYRIGHT 2018 LEGS PR. A STEP AHEAD IN COMMUNICATION. ALL RIGHTS RESERVED. Cookies in this category are required in order for our website to function correctly and to comply with GDPR. Examples include login and shopping cart cookies and the cookie consent acceptance. Cookies in this category are NOT required in order for our website to operate correctly, but do help us to improve our website experience. For exampleGoogle Analytics which helps us understand how you use our site.